This year for Go Skateboarding Day we teamed up with the guys at Form Distribution for a day of outrageous boneless antics. 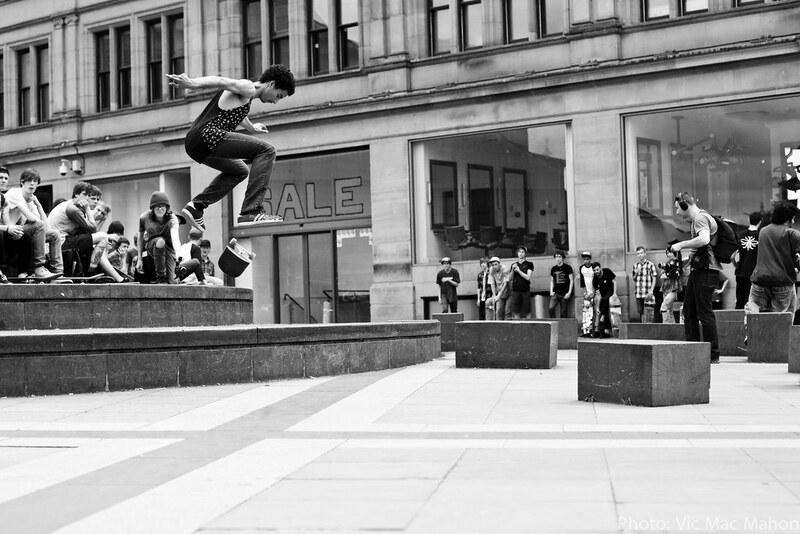 Kicking off at Urbis, we took our renegade crew of misfits across the city to terrorise all manner of Manchester terrain and battle it out for some free Lakai, Girl, Chocolate and Fourstar prizes. 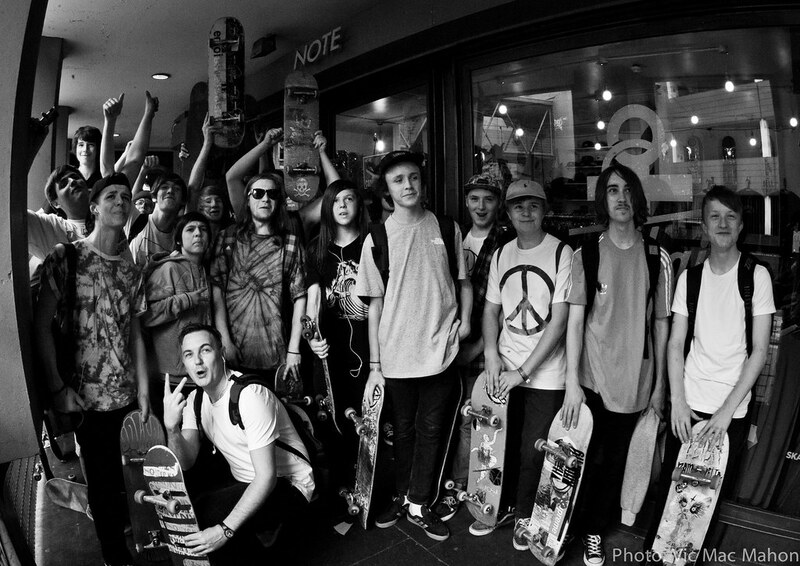 Thanks to everybody who showed up and smashed it on the day! 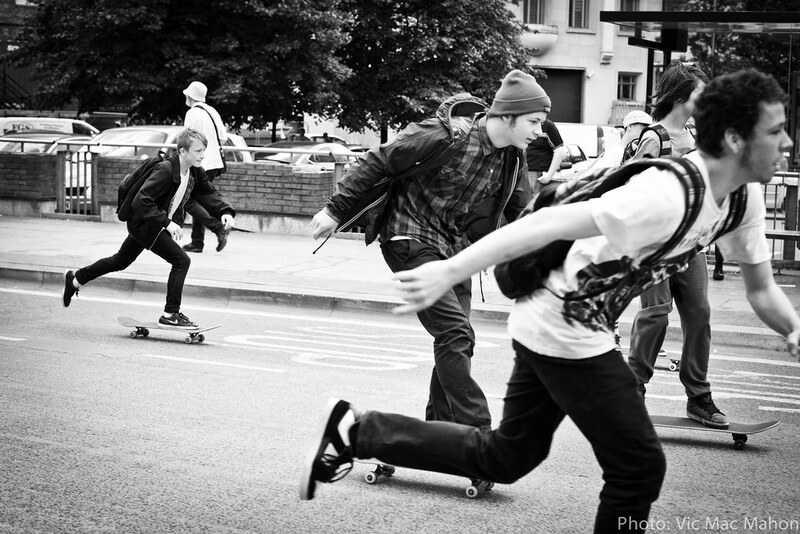 Photos by Victor Mac Mahon.